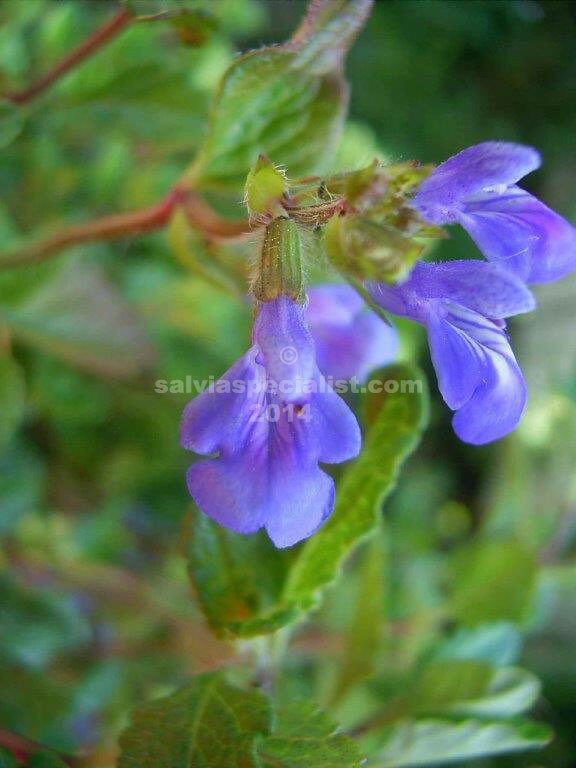 This Mexican is not a common salvia in Australia and perhaps the least of the three similar plants, glechomifolia, forreri and prunelloides. It is a very small suckering plant about 15cm high with pretty blue flowers in summer. It is frost tolerant and winter dormant. It needs to be grown in sun. Propagation is by division.